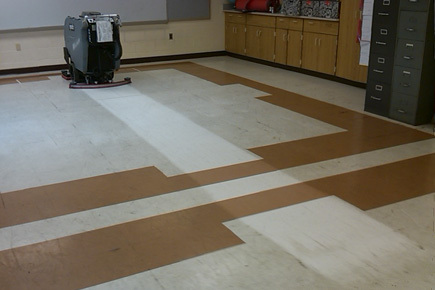 This Walk Behind Floor Scrubber is great for School Restoration projects as well as general upkeep and maintenance. 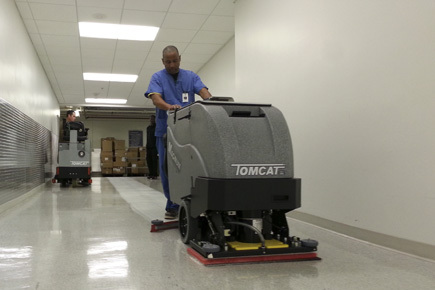 EDGE® machines are extremely popular in the Health Care industry as the working decibel level is low enough to work during the normal business hours and not distrub anyone. 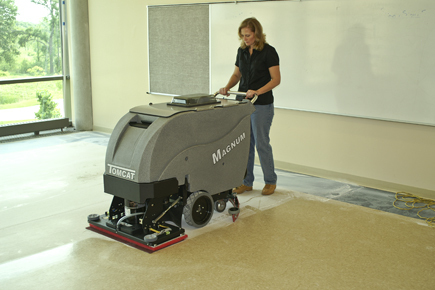 This Walk Behind MAGNUM Orbital Floor Machine allows chemical free deep scrubbing of a variety of floors including Concrete. 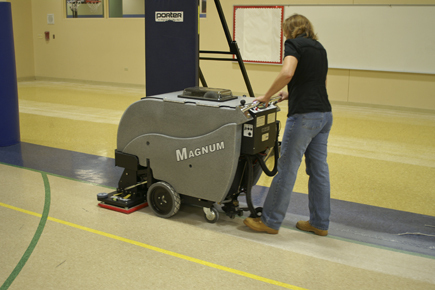 This Walk Behind Floor Surface Machine is great for gym floors, complete building resurfacing, and very large warehouses that need new finish. 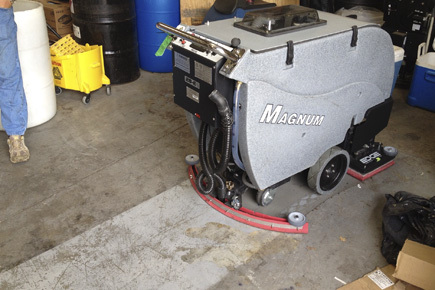 Because of its 30 gallon tank and up to 5 hour run time, its no wonder why this machine is one of the most popular EDGE® machines we sell. 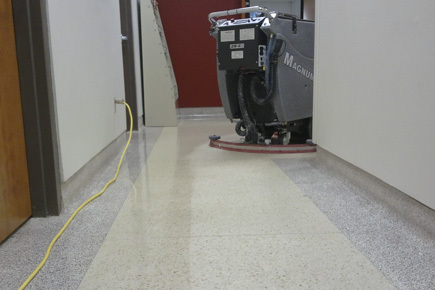 This MAGNUM Scrubber allows for the operator to get fully to the EDGE of the wall which allows for consistent stripping for consistent and even refinishing. 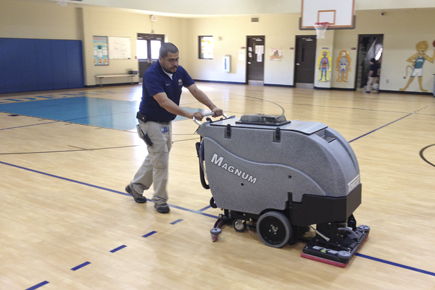 This Walk Behind MAGNUM Orbital Floor Machine allows chemical free floor finish stripping.